Photos from Disha Patani’s First Photoshoot as a Teenager Goes Viral! She looks unrecognizable in Pics! People praise her for her beauty and simplicity. Today, many girls appreciate her style quotient and try to follow her footsteps. 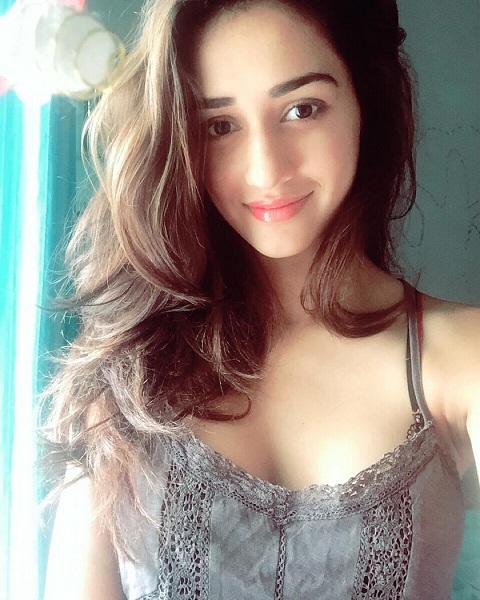 One bright smile of Disha is enough to win guys’ hearts, agree? Ever wondered how she looked during her teens?